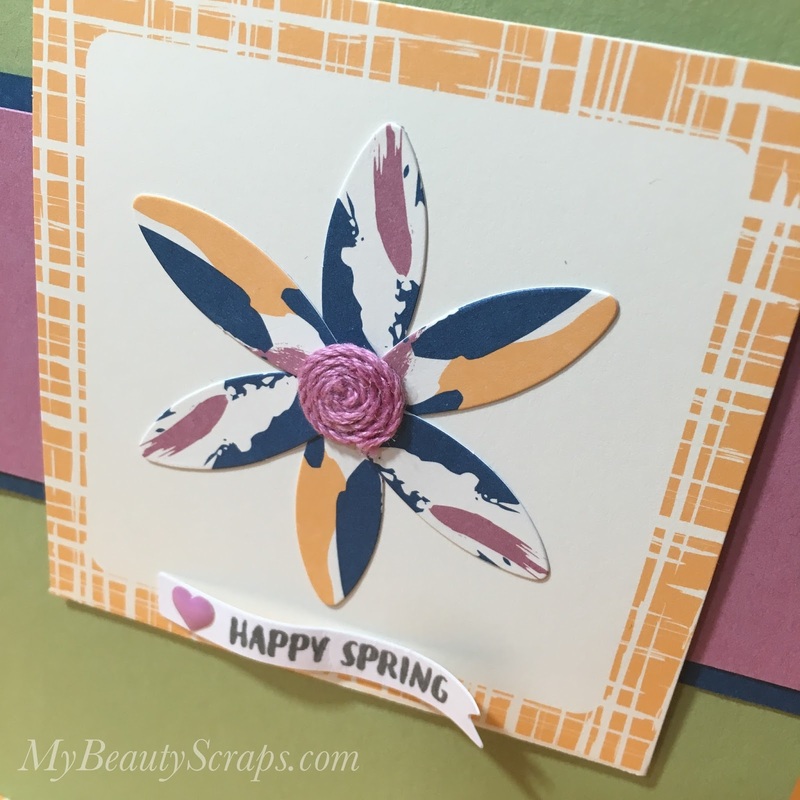 March 2017 Paper Pumpkin Kit! How cute are the projects this month!?! Those little bunny bags? Oh my goodness! They are adorable! I made the bunny bags just as designed and a few of the mini 3x3" cards, too, but you guys know I like to switch things up! 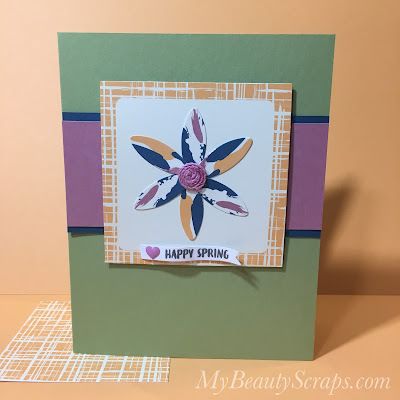 So, I played around a bit and made this super simple & cute "Happy Spring" card with just a few extra supplies.